BACK IN 1972 Slade told Mama "weer all crazee now!". In 2018 Terry Alderton isn't just telling it to Mama, he's telling everyone - and he's made both a radio show and a new stand-up comedy show about it. 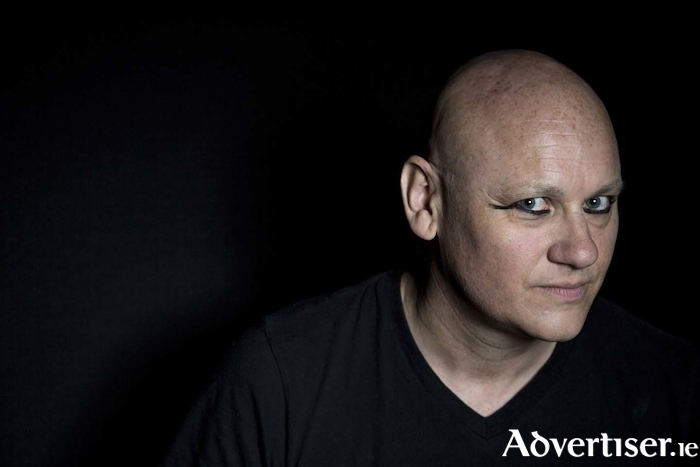 The brilliant, utterly unique, Terry Alderton - who once starred in Eastenders - brings his new show All Crazy Now, to the Róisín Dubh on Friday January 26 at 8pm. This show comes from his publicly and critically acclaimed BBC Radio 4 series of the same name, where he plays every character, including the dancing bear, Akil Chowdry, Morgan the Freeman, Victor, and those 'The Voices' - the two unpredictable and hilarious voices in Terry’s head he finds himself competing against. On the show Terry also sings songs about pole vaulting chickens, sausages, cornflakes, and keeping your dreams alive. Be prepared for an unpredictable sensory assault! Support is from Kevin McGahern, best known from Republic of Telly, Fast & Furious, and America, as well as Felix Bollard: A Serious Man on YouTube, and for the surrealist and observational humour of his stand-up. His comedy has been called "sharply written, brilliantly performed by Totally Dublin. Also on the bill is Fred Cooke, the MC on The Tommy Tiernan Show. Fred has also contributed to Republic of Telly, The Savage Eye, The Modest Adventures of David O’Doherty, and The Liffey Laughs. Tickets are €12 in advance from www.roisindubh.net and the Ticket Desk at OMG Zhivago, Shop Street, and €14 on the door.